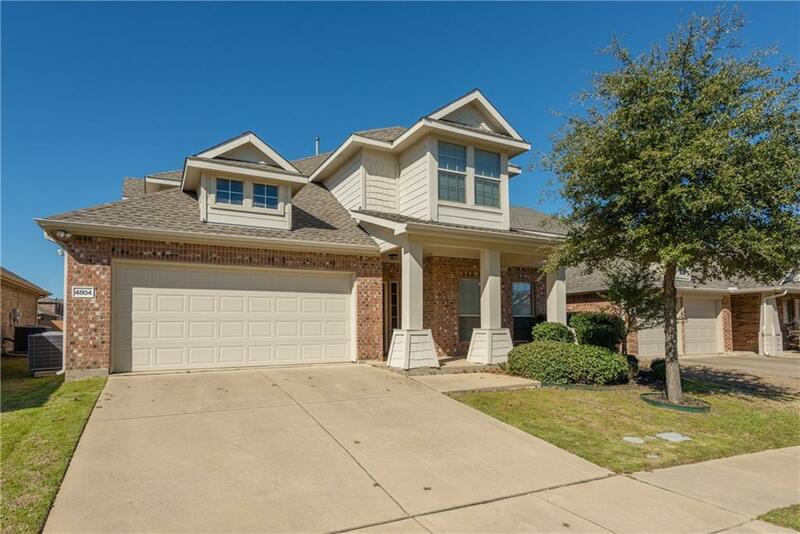 Come see this great open floor plan home located in the highly sought after Allen ISD, with the elementary school located in the subdivision! 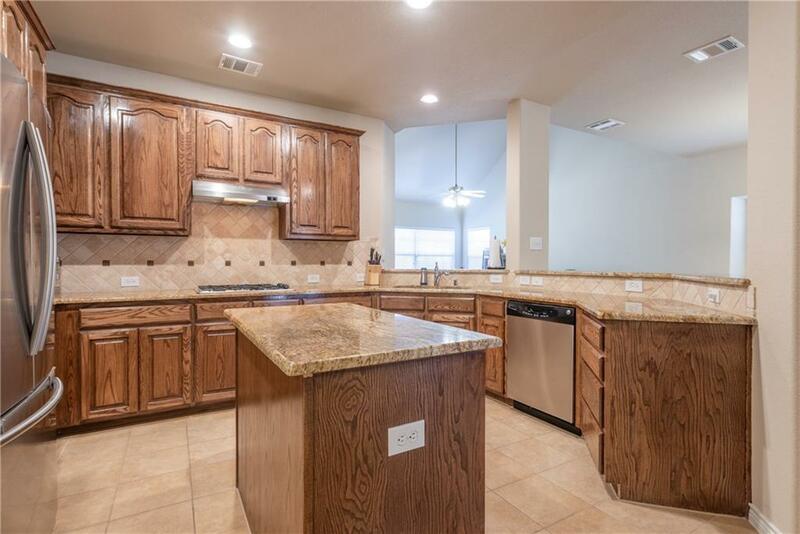 Immaculately maintained home, this home will not disappoint in terms of cosmetics with wood and tile floors through out the home. 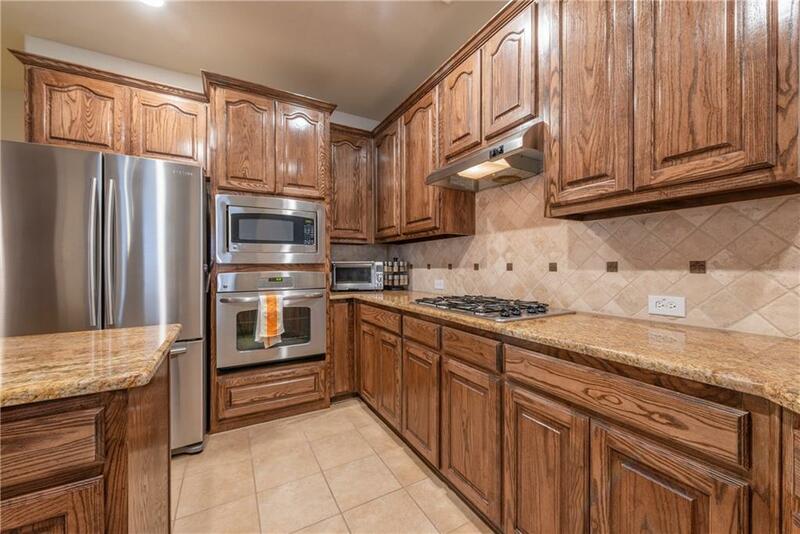 Spacious kitchen features granite, gas cooktop, island and bar for easy entertaining Easy access to (121) Sam Rayburn Tollway and Hwy 75. Exceptional neighborhood with HOA access to jogging trails, playground, community pool and a clubhouse. The roof and hot water heater were replaced within the last year. 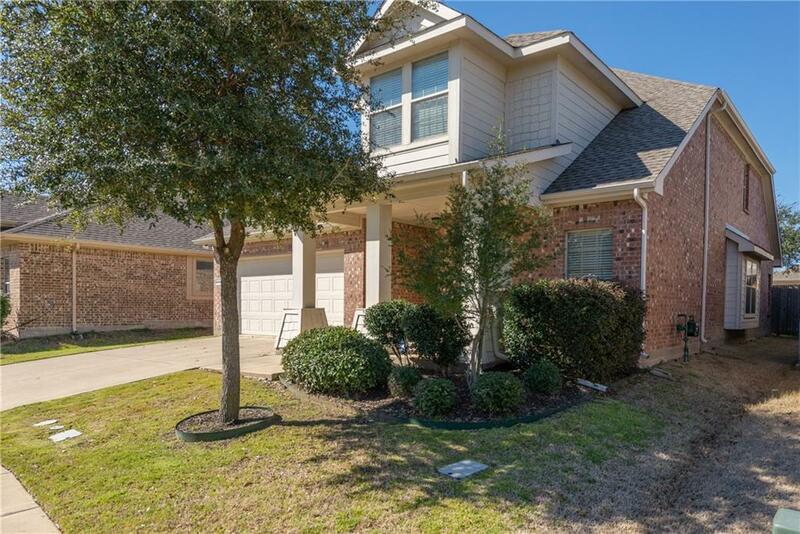 Offered by Zachary Slusser of Keller Williams Realty Ftworth.